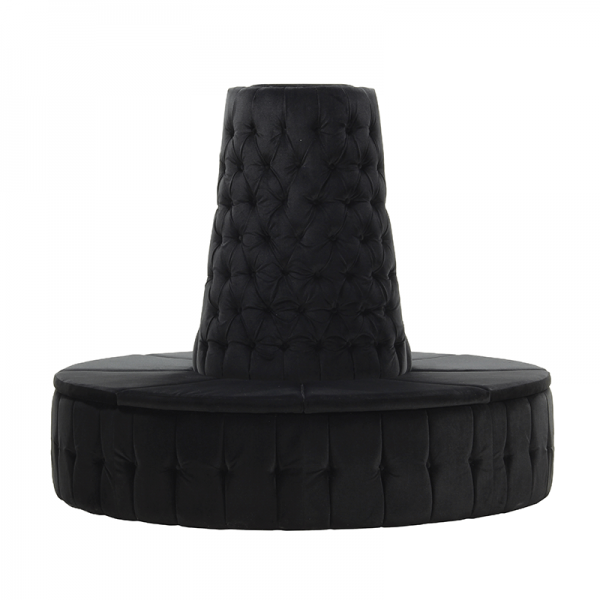 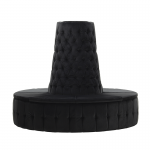 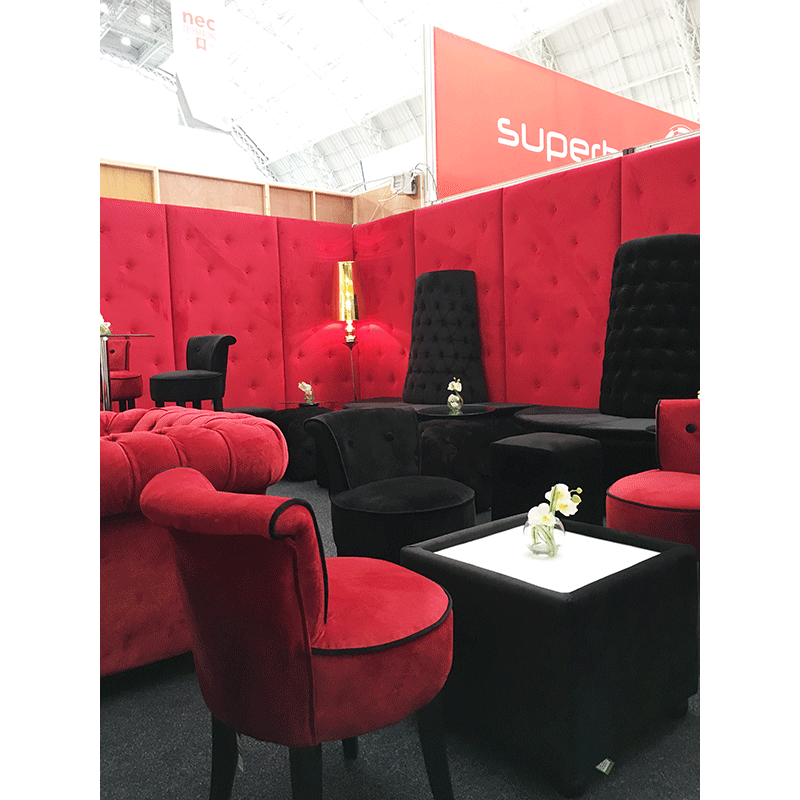 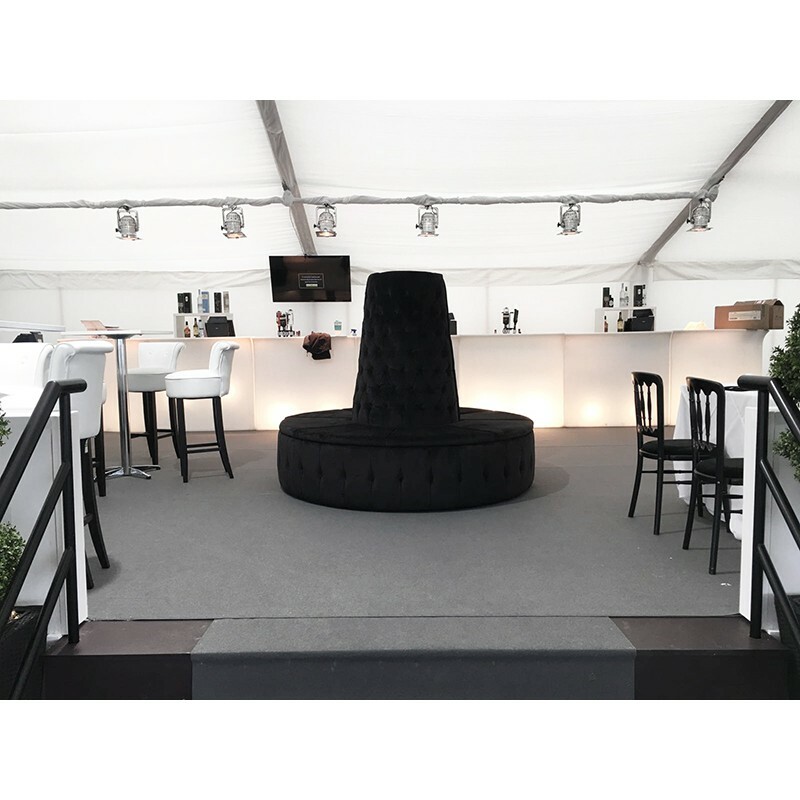 Our Chesterfield inspired doughnut tower in black velvet is beautifully designed with button detail on the high back rest and base and has a plump seat pads. 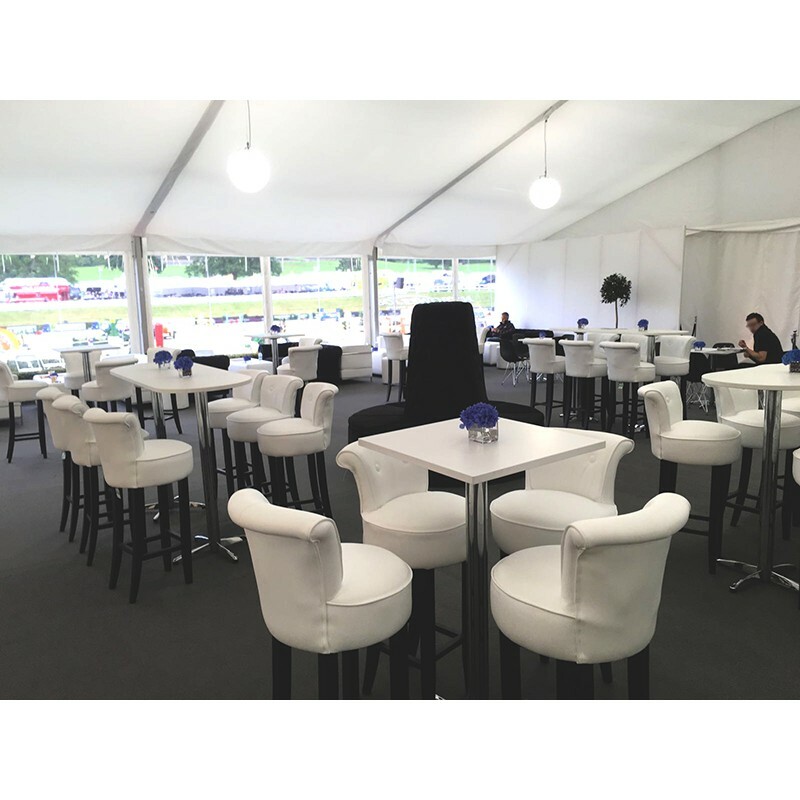 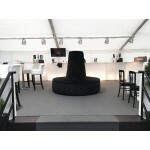 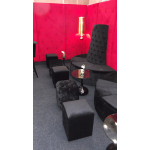 Available in 2 sections, you can create a rounded seat or use a single section against a wall. 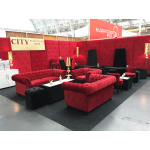 To complete the look you may decide to match with our Chesterfield armchairs.